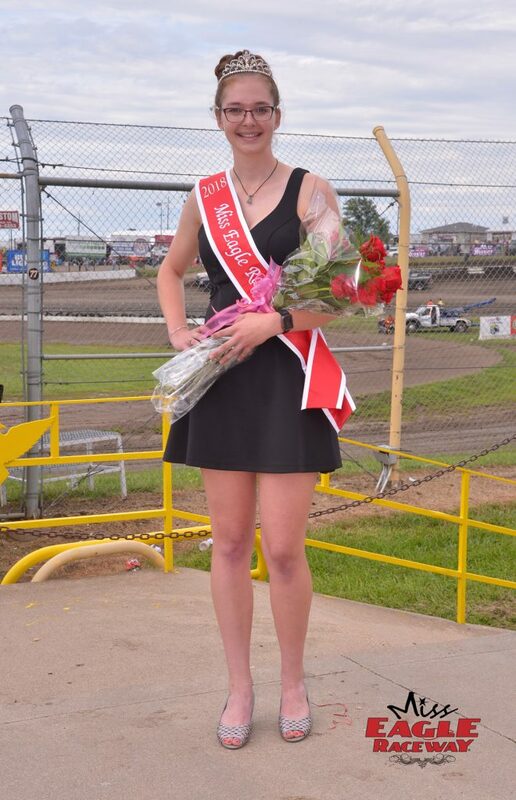 Congrats CJ Jurgens on getting Crowned as 2018 Miss Eagle Raceway and taking home $500 sponsored by Eagle Raceway. 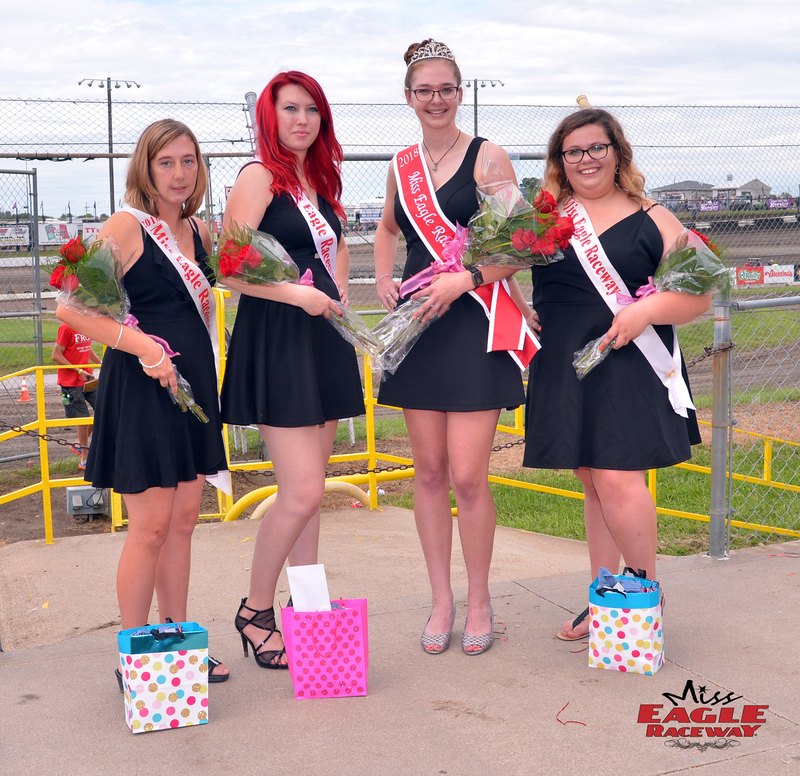 Thank you to all of the girls who participated. It was a very fun year. 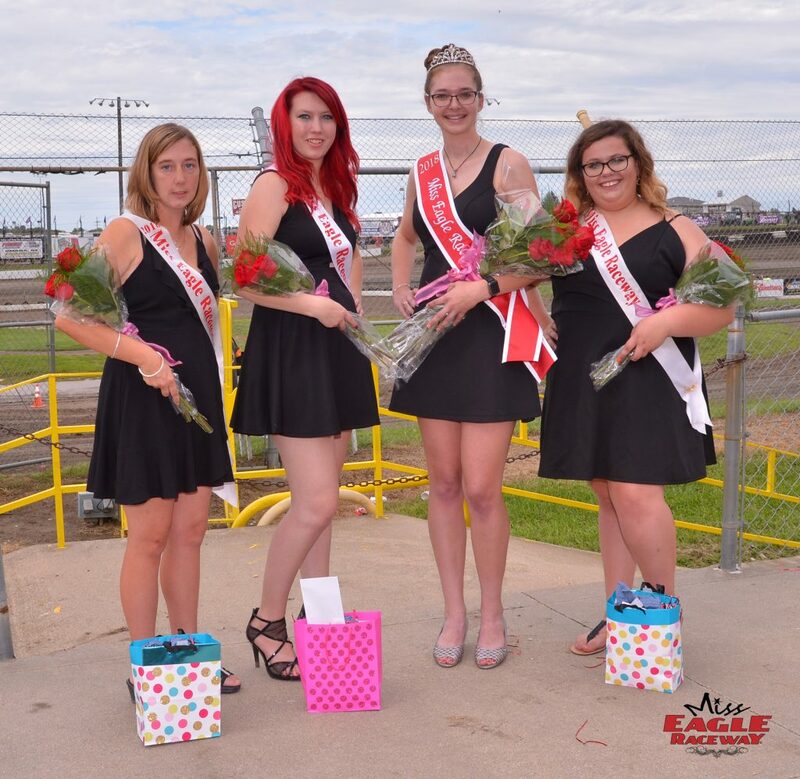 All Girls got beautiful flower bouquets sponsored and provided by Carole’s Flowers and Vintage Finds located in Weeping Water, NE.